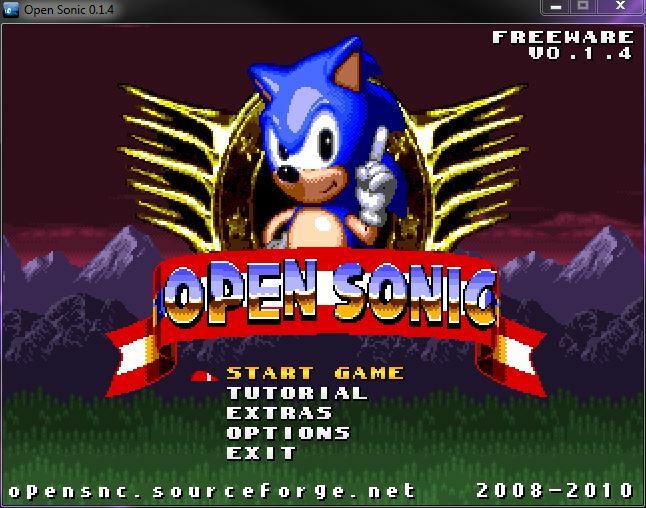 "An open source game based on Sonic the Hedgehog universe." 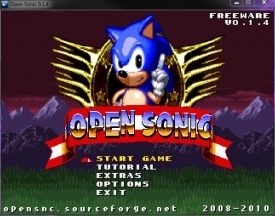 Check out this free open source game by OpenSNC called Open Sonic - which is based in the Sonic the Hedgehog universe. Introducing different style of gameplay - cooperative gameplay - which allows you to control three characters at the same time. The levels are very detailed, vivid, and very much like you are used to from the original Sonic the Hedgehog series of games - but this time it is free and open source, allowing you to play a fantastic game at no cost at all. The game allows you to have better interaction between you and the in game levels. This game is a lot more than just jump and run - and you beat the game - there is more to it than that. Some of the levels require a strategy to complete them, which means you cannot just mindlessly play this game. This makes the game a lot more challenging, which really makes this Sonic game different from what you are used to. 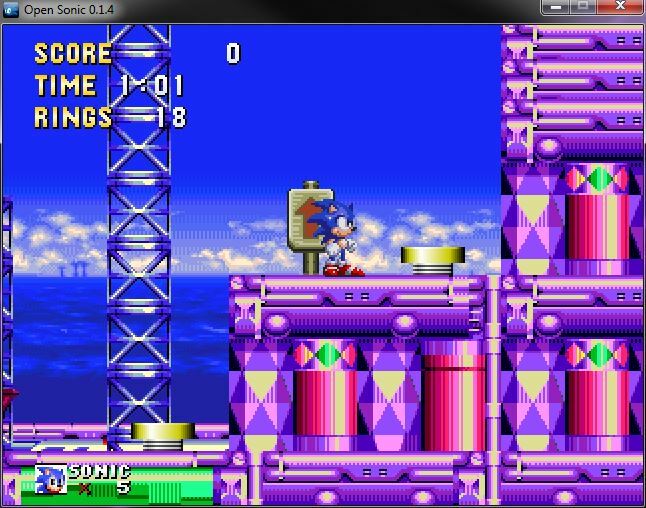 The graphics in the game are exactly what you were used to back in the Sega Genesis days of Sonic the Hedgehog. Using the same exact sprites and textures - you will feel right at home just as if this was an original new game released by Sega. You will be surprised how well the game is made - considered it is an independent developer working on this project by a decent sized team of individuals that I would assume are big Sonic fans of the classic games. You will experience the familiar gameplay tied well with new types of strategy based gameplay, vivid detailed retro textures, a great soundtrack - a blast to the past. It is definitely worth giving this one a try if you are a fan of the Sonic games.